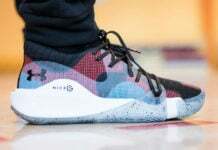 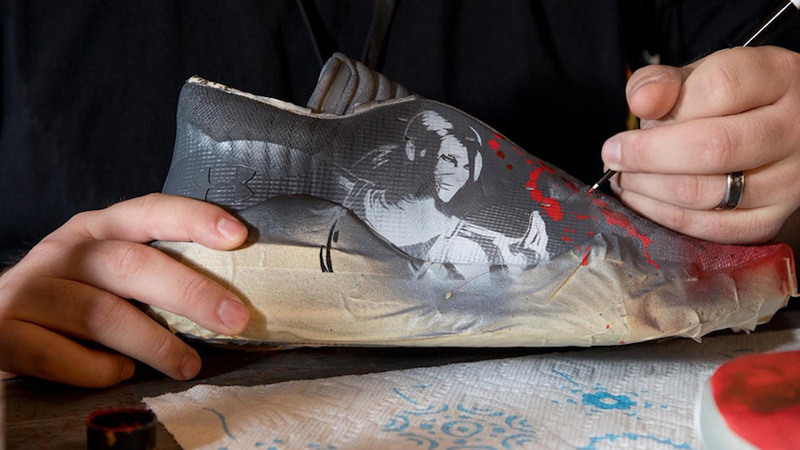 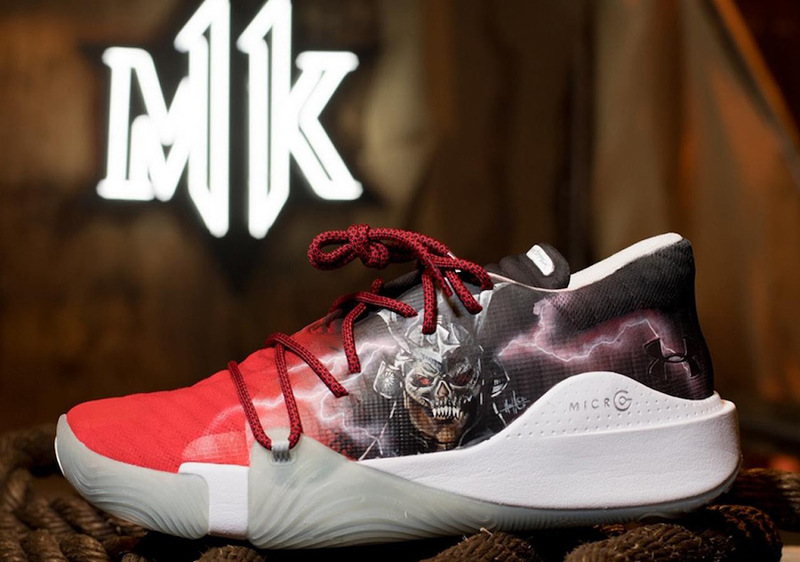 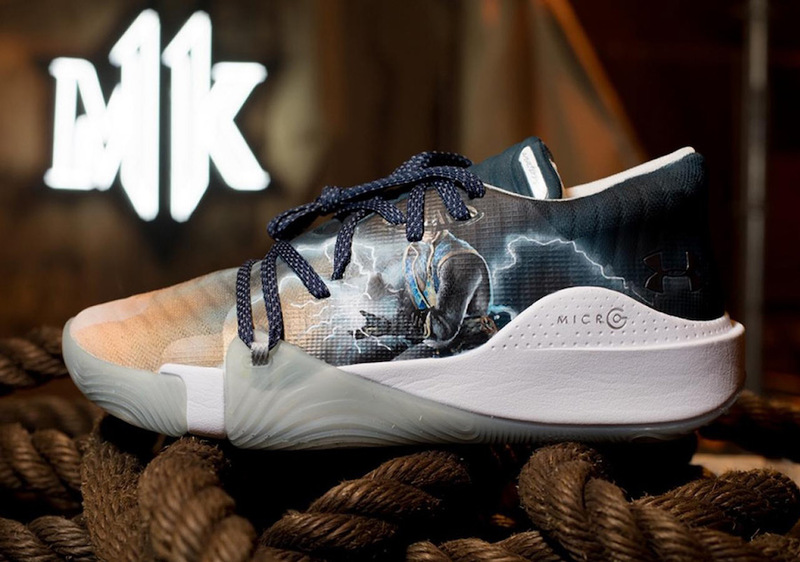 Under Armour will celebrate the upcoming release of the Mortal Kombat 11 video game by connecting with Mache Customs to release a special UA Anatomix Spawn. 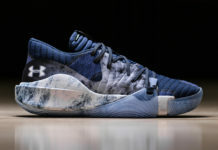 Mache will customize pairs of the upcoming Under Armour Anatomix Spawn basketball shoe, showcasing six exclusive designs featuring Sub-Zero, Scorpion, Raiden, Sonya Blade, Skarlet and Shao Khan. 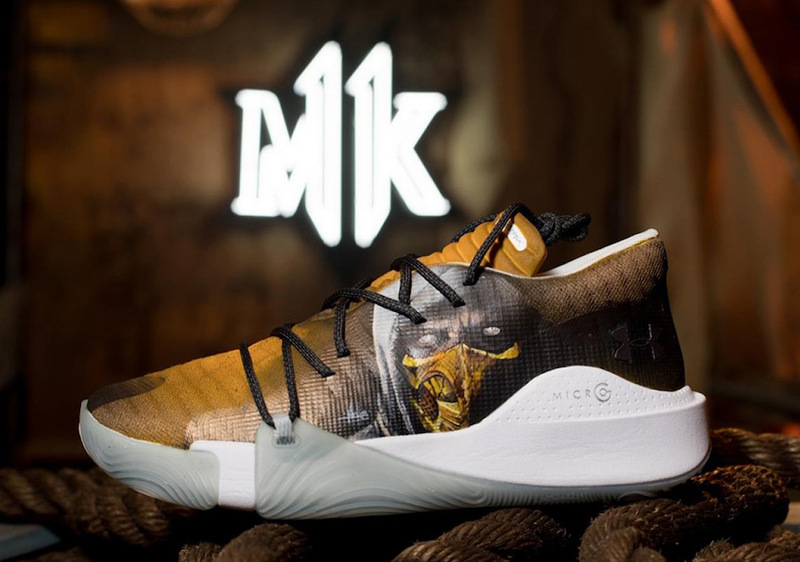 This is just a preview of what’s to come between Under Armour and Mortal Kombat as we get closer to the April launch of Mortal Kombat 11. 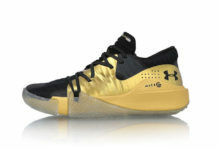 The Under Armour Anatomix Spawn releases January 26 and will retail for $110 USD. 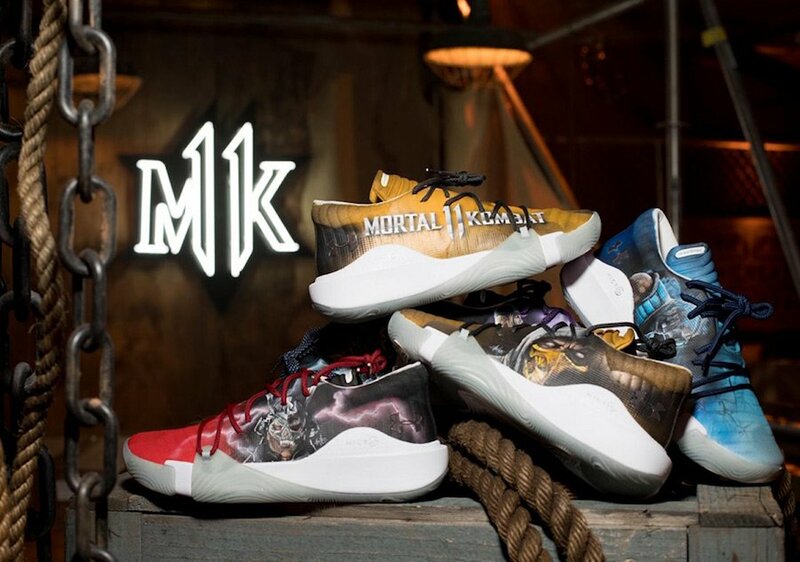 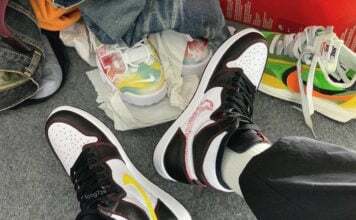 Be ready – whether it’s on the hardwood for an intense one-on-one, or battling against Shao Khan in Shang Tsung’s Courtyard, know one thing: You’re Next.